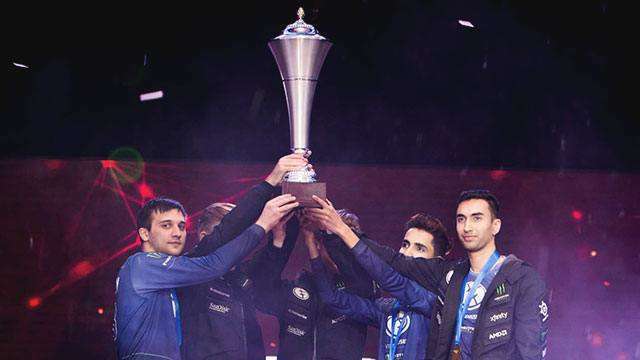 Team Evil Geniuses from the US is the first-ever champion of the Manila Masters, a grueling three-day professional gaming event that happened over the weekend. After emerging as the winners, Evil Geniuses then had to face China’s Team Newbee in the finals. They scored an upset over their heavily favored opponents to complete an epic comeback and collect the grand prize of $125,000 (roughly P6.2 million) from the total $250,000 pool. Despite their success, the members of the team remained down-to-earth and even offered a few pointers to aspiring pro gamers on how to succeed in the top-level tournament. Artour Babaev underscores creating a relationship among team members where you can communicate without using words. Wåhlberg adds one essential, all-around tip which is easily applicable to life in general. Every so often, tweaks are made in the game, which can either be a good or bad thing depending on your hero mastery. Babaev says it’s best to constantly check out the change log and adjust your gameplay based on the new meta. Babaev recounts getting owned by Newbee intially, but that didn’t stop him from making plays. Congratulations on winning Manila Masters, Evil Geniuses!